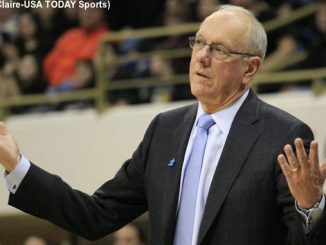 The Orange fell to Baylor 78-69 in the first round of the NCAA tournament. 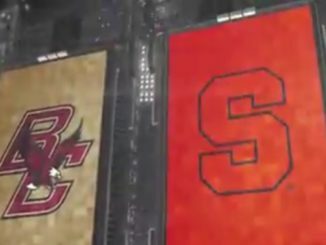 Elijah Hughes explains how words from Coach Boeheim at halftime helped the team. 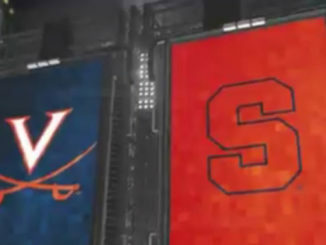 Virginia used red hot shooting to defeat Syracuse 79-53. 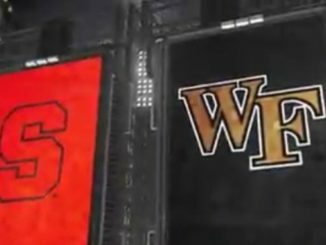 Tyus Battle scored 21 points and Elijah Hughes added 18 as the Syracuse Orange took care of Wake Forest, 79-54. 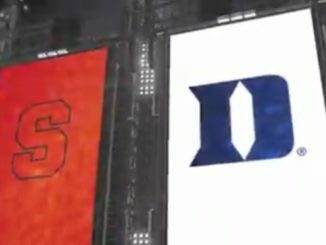 Sophomore Alex O’Connell had a career night filling in for Zion Williamson, scoring a career-high 20 points. 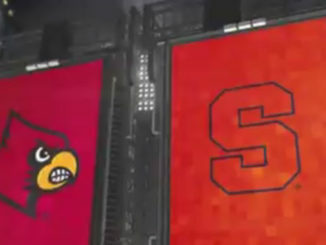 Syracuse won 69-49 over Louisville in the Carrier Dome. 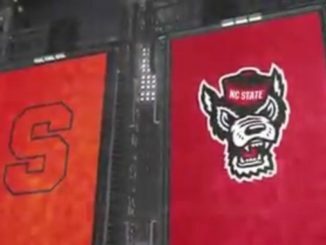 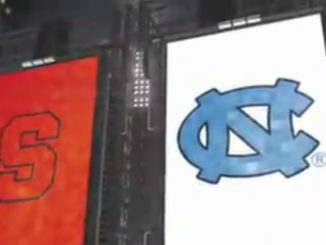 NC State won convincingly at home over Syracuse, 73-58. 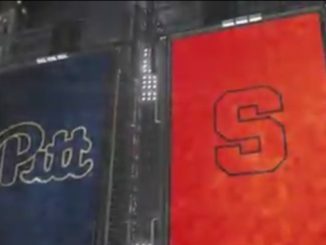 The Orange outlasted the Eagles at home, 67-56.